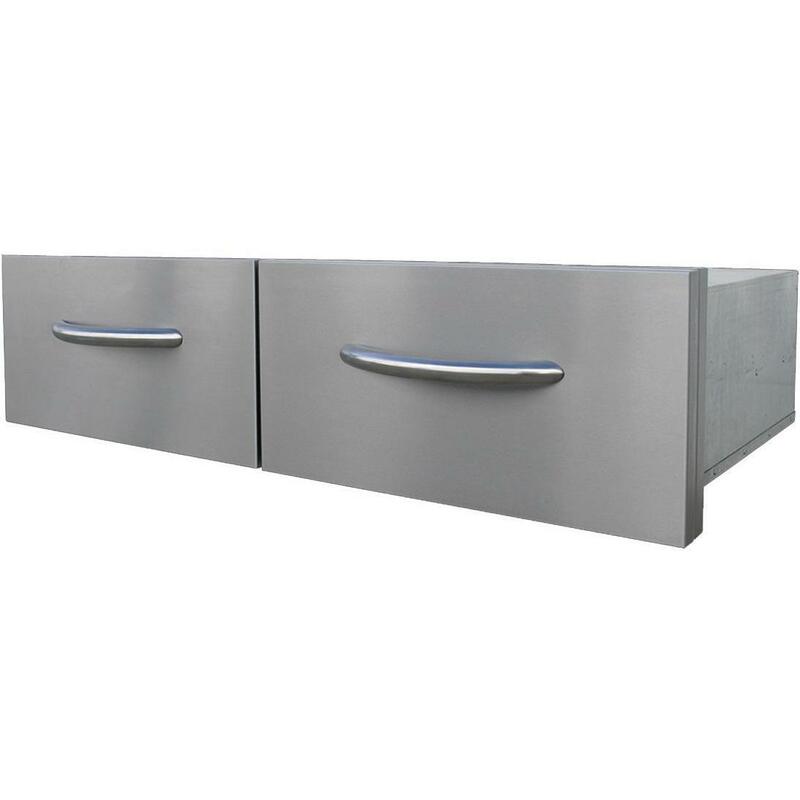 Product Description: Cal Flame Stainless Steel 18 Inch Door & Drawer Combo. 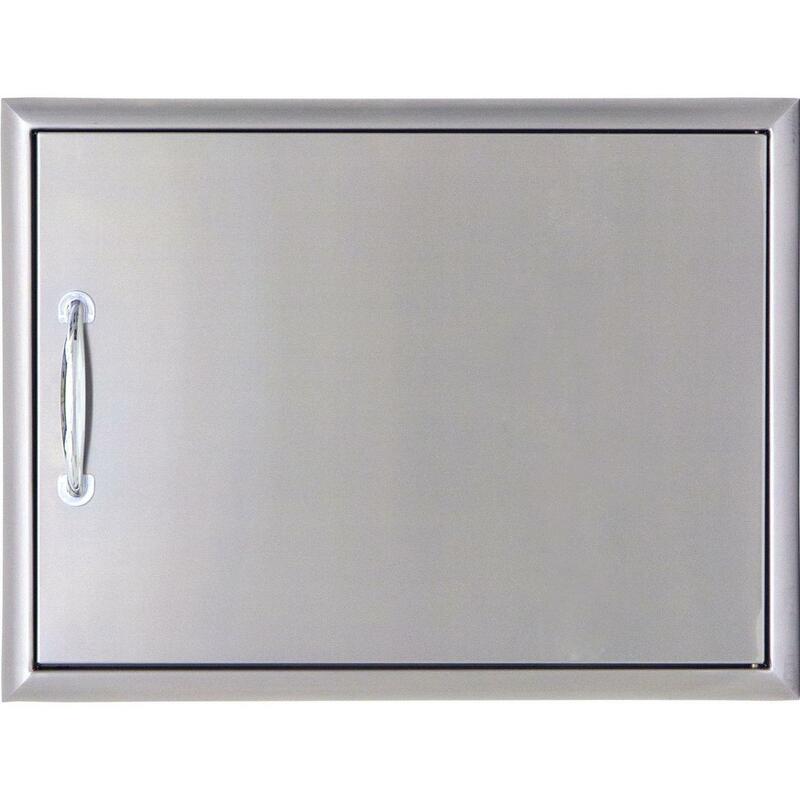 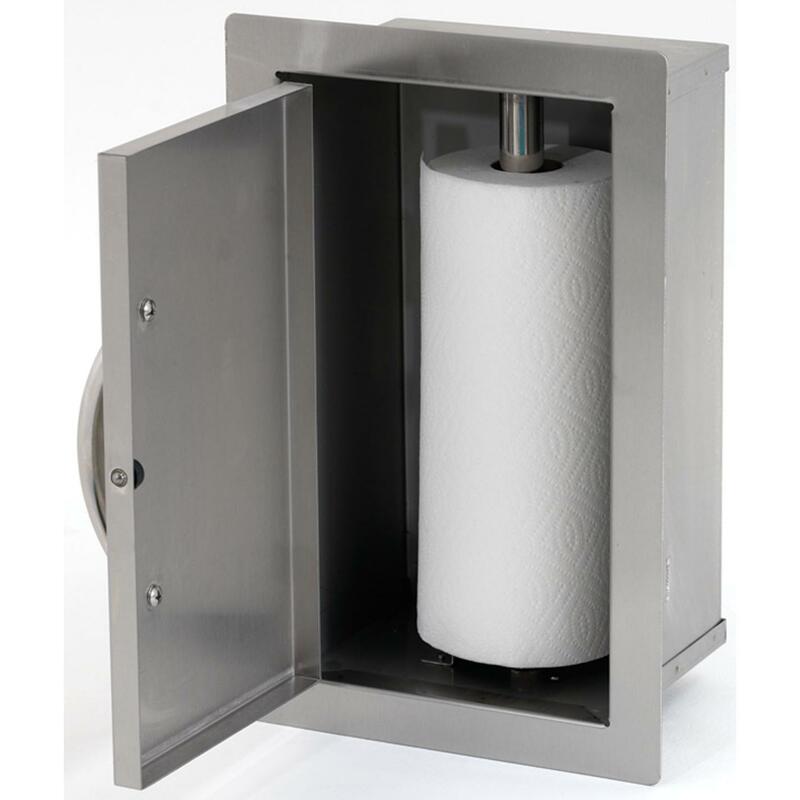 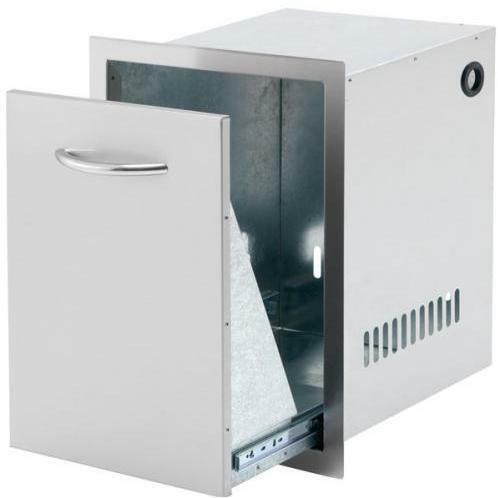 The Cal Flame Stainless Steel 18 Inch Door & Drawer Combo incorporates a single drawer and door in a sealed enclosure. 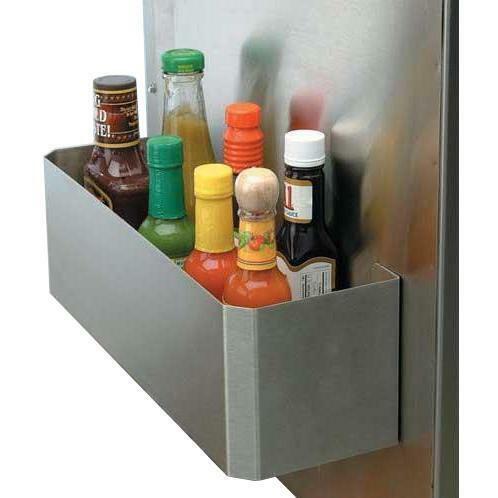 This unique option allows you to keep your barbecue tools and larger items off the floor of your island and protected from the elements. 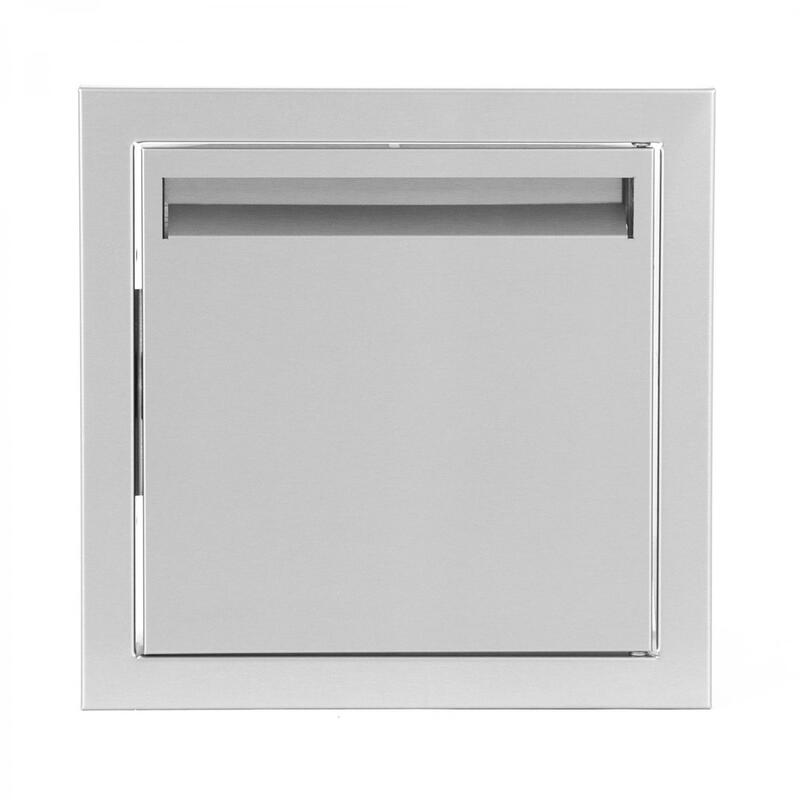 Cut-out dimensions (in inches): 17 1/8 W x 20 1/4 D x 19 1/4 H.